Noel Nderitu has been on the Kenyan music scene for a few years now. 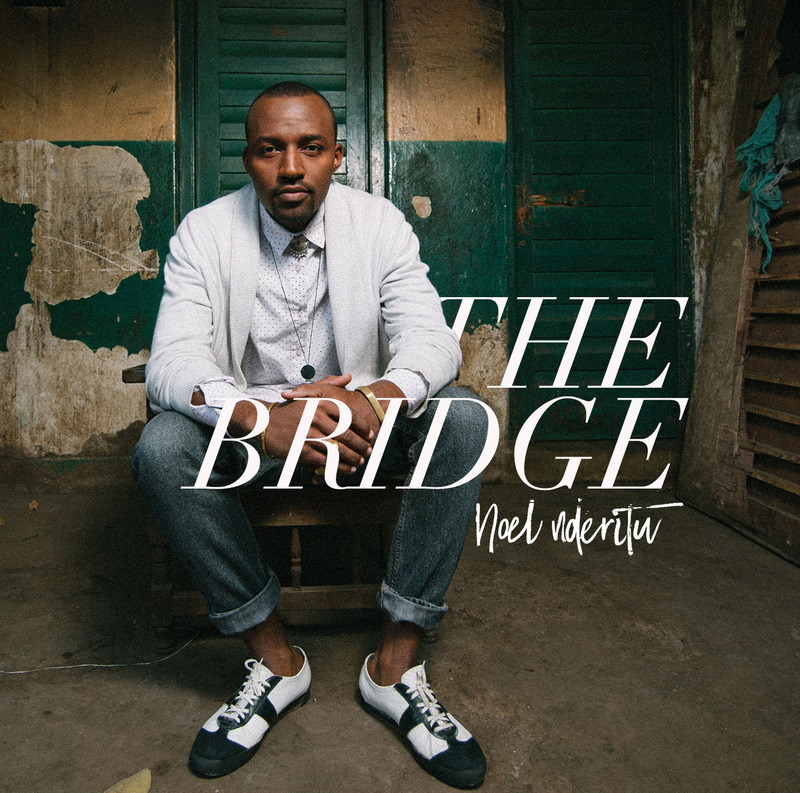 Fusing R&B, soul and gospel sounds into his music, Noel has recently completed work on a new full length record titled ‘The Bridge’. Sung in English and Kiswahili, the record was digitally released on May 22nd, 2017. It debuted at number 1 on the iTunes Kenya charts. Noel plans to follow up this release with a series of collaborative projects. Brand new was a 2014 record, that showcases his growth and talent.